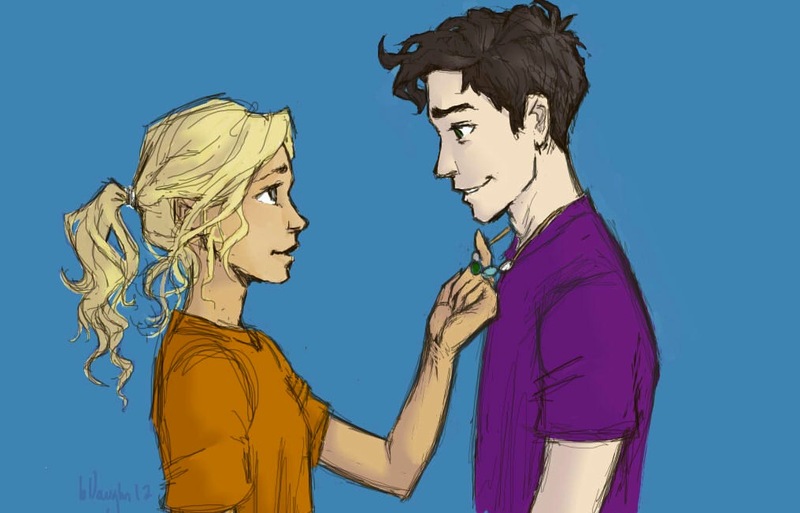 Percabeth <3. . HD Wallpaper and background images in the The Heroes of Olympus club tagged: the heroes of olympus percy jackson annabeth. I bet Annabeth is thinking of a statue to build and Percy is thinking I am so pale. ^^^hahaha! my first thought: he's a ghost!